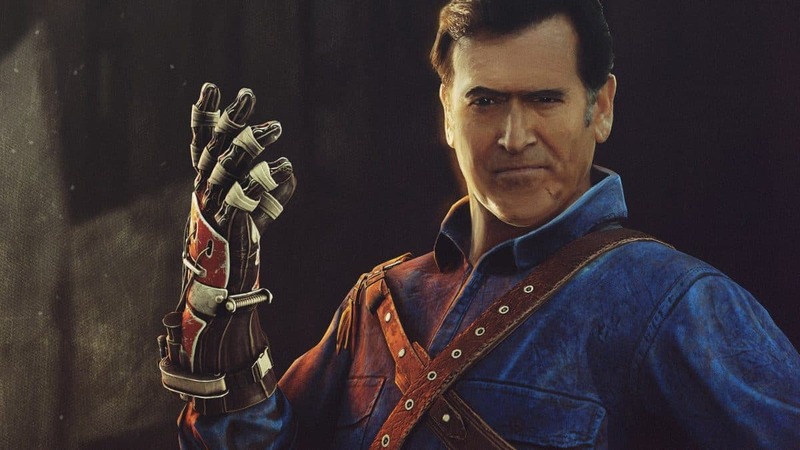 The massively successful video game Dead by Daylight is adding Ash Williams (Played by Bruce Campbell) Ash Vs. 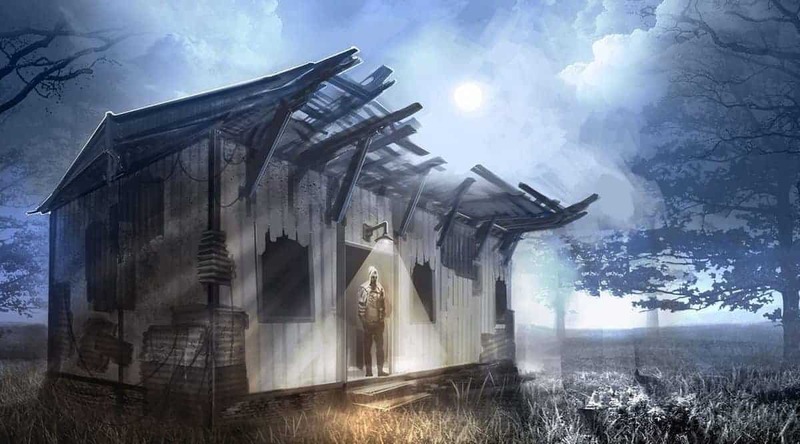 Evil Dead as a playable character. 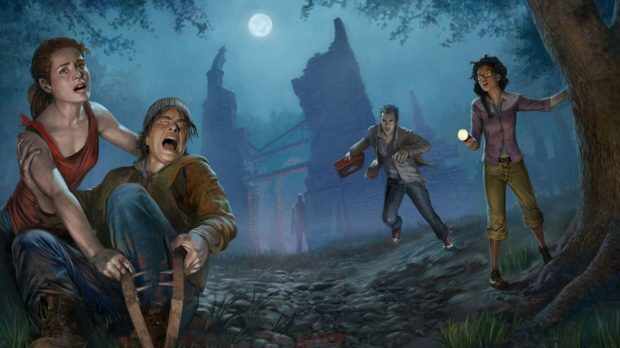 Earlier this month, Behaviour Interactive released the “Demise of the Faithful” expansion pack. 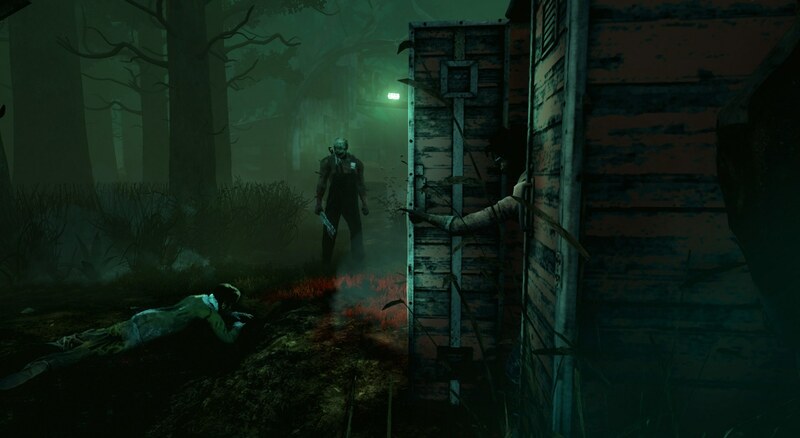 The update added a new survivor, a new map, and a new Dead by Daylight killer known as “The Plague”. The actor will be lending his voice to play the role once again, this time for Dead by Daylight. Starz shut down Ash vs Evil dead last year and Bruce Campbell formally announced his exit from playing the role. Fortunately for Campbell fans (including me), he will be once again gracing us with the reprisal of his role. Bruce was unwilling to let someone else take over the role. That’s always good news, the original is always best. Campbell has confirmed his involvement in Dead by Daylight with a new trailer promoting the Ash vs Evil Dead DLC, which will be releasing on April 2nd (A day after April Fools?). Now, I have been a personal fan of Bruce Campbell ever since I saw Sam Raimi’s Spider-Man 1. Campbell had a cameo role in the movie, he even appeared again for Spider-Man 2 and 3. He also lent his voice in all three of the movie-tie-in Spider-Man video games as “The Narrator”, so you know he has experience regarding videogame voicing. Bruce Campbell first played Ash Williams back in 1981 with Sam Raimi’s classic horror movie The Evil Dead. He reappeared for the role six years later for the hit sequel Evil Dead II. This is where he gets his iconic chainsaw as a replacement. His last Ash movie came out in 1992. Campbell played Ash for the third time in a medieval horror comedy movie called Army of Darkness. He then played Ash in the Starz series Ash vs Evil Dead in 2015, the show ran for three seasons, and then finally ended last year.